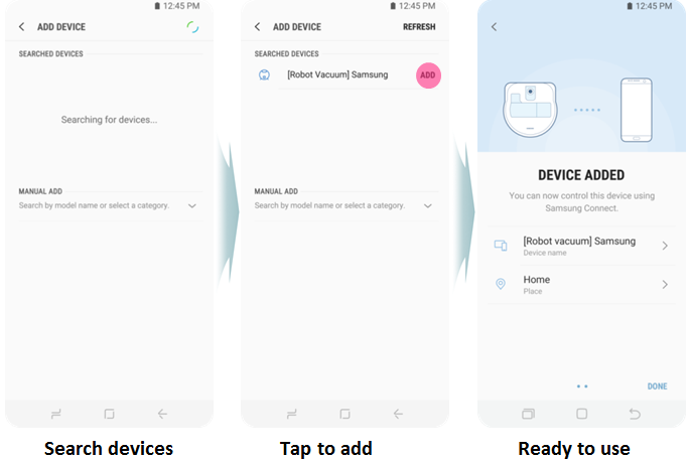 [Galaxy S8/S8+] How to setup the Devices with Samsung connect? Galaxy A3: How to set up a Samsung Account? Galaxy S9/S9+: Which languages and countries are supported by Bixby?